With the Samsung Galaxy S10 range, the brand looks set to bring a whole host of new features, including a triple-camera set-up on the back of the phone, an all-screen Infinity-O display design, and an in-display fingerprint sensor developed with Qualcomm. Unfortunately, the latter will not work with a screen protector. That's according to case manufacturer Armadillotek, which has claimed that it has tested its screen protectors on the as-yet-unannounced flagship smartphone. 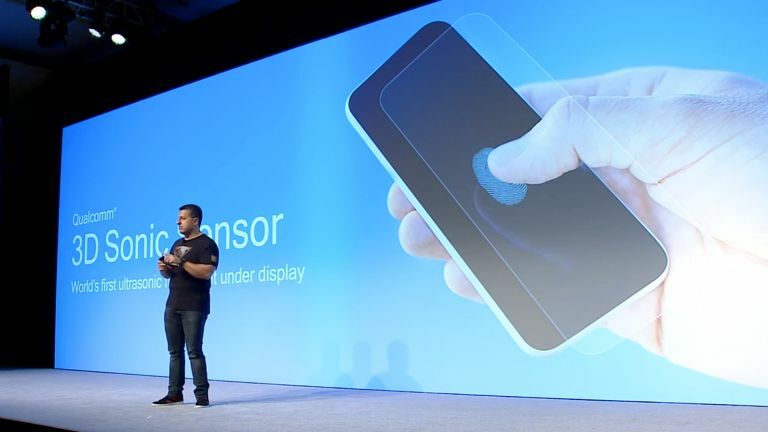 According to a tweet from the company, the in-display ultrasonic sensor is unable to read fingerprints when there is an extra layer on the glass screen. Armadillotek tweeted: "We have tested our cases on real #GalaxyS10 phones. The in-screen fingerprint does not support screen protector. So our vanguard will have no built in screen protector." The case manufacturer claims to have tested both tempered glass, and PET (polyethylene terephthalate) style protective covers – and both of these blocked the biometric sensor from authenticating a fingerprint. Consequently, Armadillotek says it will forgo the screen protector entirely from its signature Vanguard case for the Samsung Galaxy S10 range. It's unclear whether other case manufacturers have run up against the same issues with the new in-screen fingerprint sensor. Samsung could be faced with a very hard sell if one of its headline features with the Galaxy S10 doesn't work when users try to stop their shiny – and expensive – new glass smartphone from breaking when it's inevitably dropped. Thankfully, the most affordable Galaxy S10 model, dubbed Samsung Galaxy S10 Lite, won’t run into this issue, since it will use a fingerprint scanner embedded inside the side-mounted power button. As always, it's worth taking this with a healthy pinch of salt. Samsung's Galaxy Unpacked event will be held on February 20, 2019 when everything will be revealed.